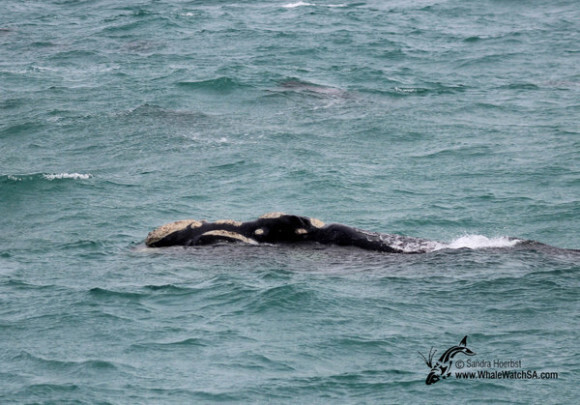 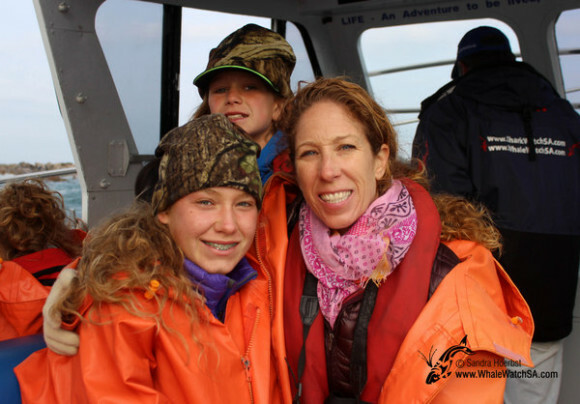 On our first trip we were directly heading to Pearly Beach, where we found two Southern Right whales. The mother and her baby were relaxed around our vessel. 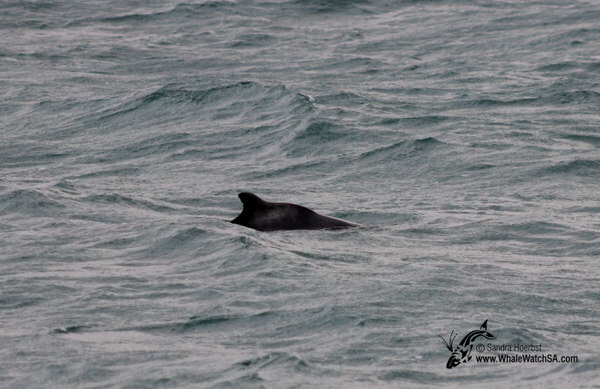 While busy observing the mother and the calf we spotted one Humpback dolphin, how lucky. On the second trip we came across a subadult who was curious and approached our boat several times. 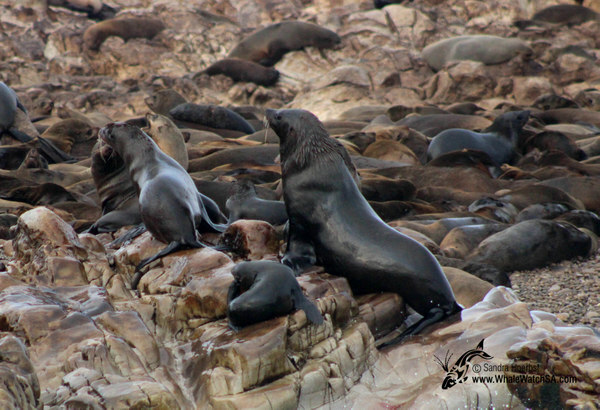 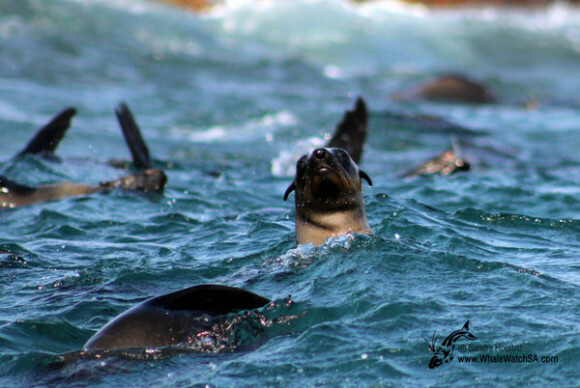 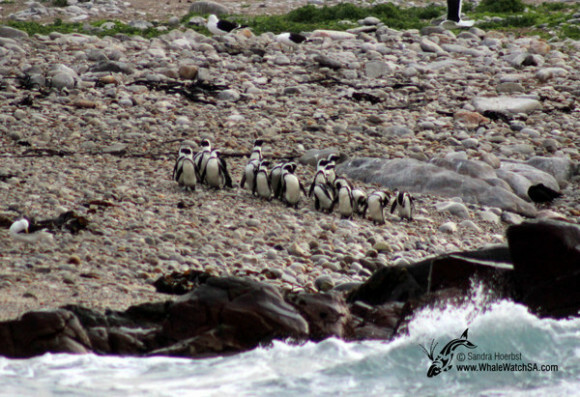 Today we did also get to see a Great White shark, Cape Fur seals and African penguins, all Marine Big 5!